A quality physical education program is key to keeping students active and enthusiastic about the long-term benefits of health and wellness. When the already reduced P.E. program had to be cut at elementary schools in 2010, the teachers stepped up to fill the gap. 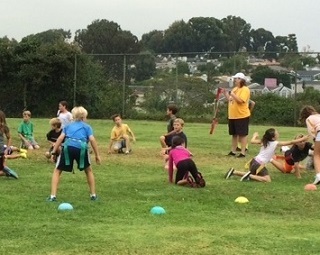 This year, the requests of the community have been heard, and MBEF is proud to help fund dedicated Physical Education instructors at the elementary sites. Learn more about the new P.E. teachers here. The College & Career Center (CCC) at Mira Costa High School helps students find the right fit in a college or university. This year the CCC welcomes two new counselors with stellar experience to lead the way. Read more about their perspective on the college admissions process. Preparing for the day a son or daughter heads off to college is bittersweet. One journey ends and another begins for the next generation of leaders. We can expect the typical challenges for the college bound student, but what is in store for the parents that he or she leaves behind? Read more about our local families here. Many parents ask us how can they support MBEF in addition to making a donation – well look no further – we have the perfect opportunity for those that have a few hours to spare! 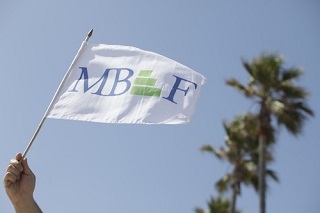 Come volunteer at the MBEF office and get to know our team. We love having parents, grandparents, and neighbors work with us on various projects. It's also a great opportunity for students who need volunteer hours after school. 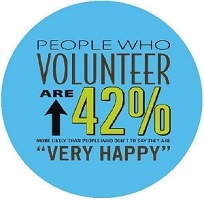 We will work with you to find a volunteer opportunity that is right for you and your schedule. If you are looking to volunteer a few hours a week or month, please contact Ally Barron at ally@mbef.org or 310-303-3342. 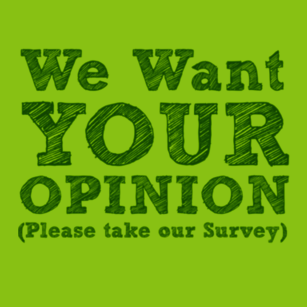 MBEF Parent Survey: We Need Your Input! If you've already taken time to respond to the Manhattan Beach Education Foundation (MBEF) Parent Survey, thank you! If you have not, please take ten minutes to help guide MBEF’s strategy for the coming year, and help us determine what's next. MBEF is committed to continuing existing programs, which include (Smaller class sizes in K-5 and in 9-12 English and Humanities, Counselors 6-12, Secondary Math Teacher on Special Assignment (TOSA), Physical Education, Technology TOSAs, Wheel (Film and Drama) Enhancement at MBMS, 40% of Music Instruction, Extra Period Classes, Reading and Writing Specialists…). Do you want the next grant to support STEM, Character Development, Visual Arts? Please fill out the survey and help guide the strategy! If you click on this link and see “Thank you for taking this survey”, this means that you or someone who shares your computer has already filled in the survey. Thank you! Opportunity: Financial Literacy for Kindergarteners! Please join our community partners for a great Financial Literacy Workshop on September 27th at 9AM. 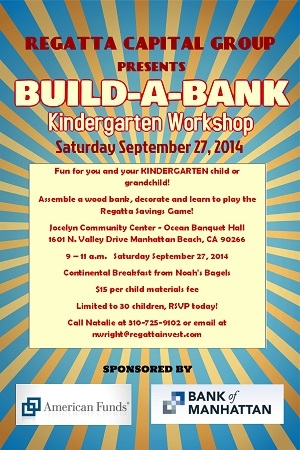 RSVP today by calling Natalie at 310.725.9102 or nwright@regattainvest.com. The new school year marks the kickoff of MBEF's 2014/2015 Annual Appeal, which will run through January. We're hoping to raise over $5.7 million this year to continue and expand our existing programs. Read more about the 2013/2014 grants and the programs they help fund here. And please give today, if you haven't already. Thanks again to those who donated in many ways in the 2013/2014 school year. 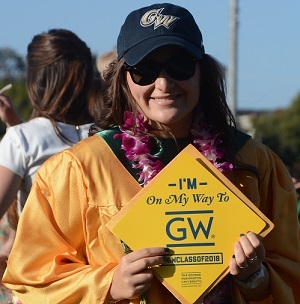 See our 2014 Honor Roll of donors.